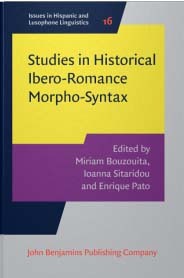 This volume features fourteen papers by leading specialists on various aspects of historical morpho-syntax in the Ibero-Romance languages. 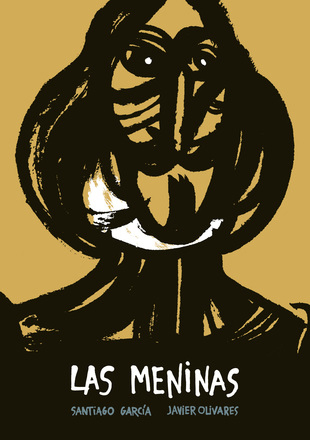 In these papers, fine-grained analyses are developed to capture the richness of undiscussed or - often - previously unknown data. 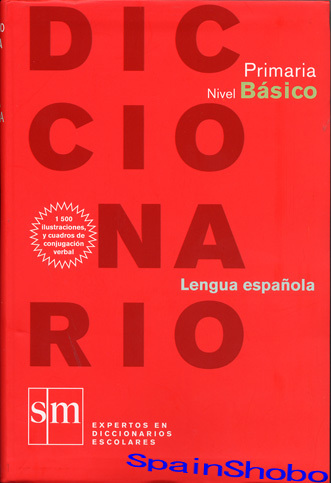 Comparative across the (Ibero-)Romance languages and diverse in terms of the approaches considered, ranging from cognitive-functionalist to generativist to variationist, they combine in this volume to showcase the merits of different, yet complementary, perspectives in understanding linguistic variation and language change. 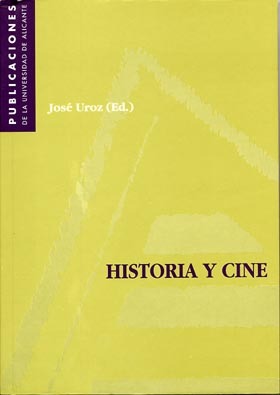 The gamut of phenomena scrutinised varies from morpho-phonological puzzles and word-formation to syntax and interface-related phenomena to, as a coda, methodological suggestions for future research in old Ibero-Romance; thus making it ideal reading for scholars and postgraduate students alike.